Mr. Dharampal is a man connected to his roots. He spent his childhood running through farms. His grandpa, working on fields, used to tell him that only a jagrook kisaan could progress. This stuck with him for the rest of his life. Recognizing the gap between a farmer, market and technology, he dedicated his life in enabling them. Nature has blessed us with an immeasurable goodness which we receive in the form of fruits, grains, vegetables and milk. He believes that if we only ate things grown organically, we could keep a healthy body and a sound mind. By involving in the cultivation of olives with the Government of Rajasthan, he hopes to better the condition of farmers and give the world a modern day elixir, the olive tea. He envisions an India where our farmers are no less than that of any developed country. Even today, having travelled the world, the one place, where he feels truly calm is in a field. He says “Sukoon to khet mei hi hai,” as he talks of how he wishes to stay in the farms looking after crops and cows creating organic products for the world. An undergrad in Science, a masters in English, Ms. Sarika has always believed that a person without the knowledge of their origin is like a tree without roots. She has extensively researched the Indian culture and the traditional practices. 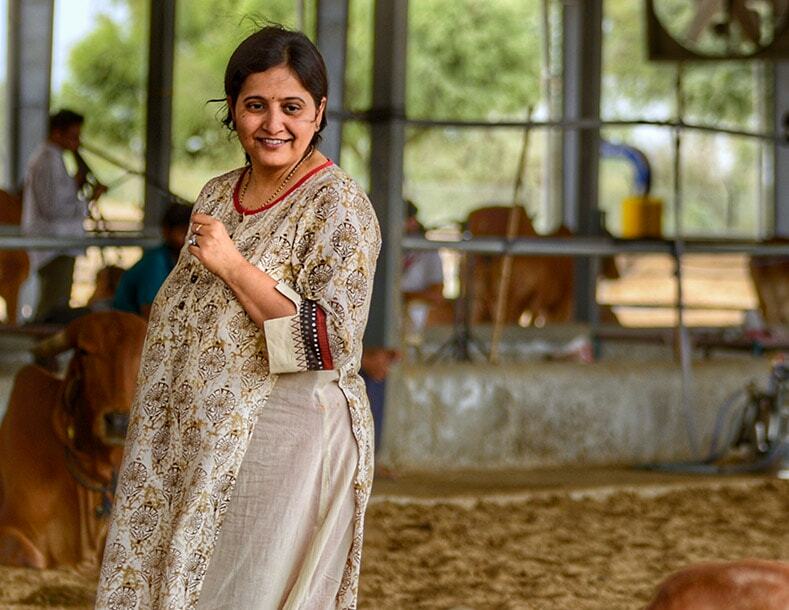 In her research, she has realized that the way to a happy and healthy life is through the roots and traditions. Mother nature has all the resources to cater and provide for us if we care for her just as well. Having studied Naturopathy, she believes in staying Aarogya by consuming food grown the way nature intended it. With her research oriented approach, she wants to keep working for finding yet better techniques. 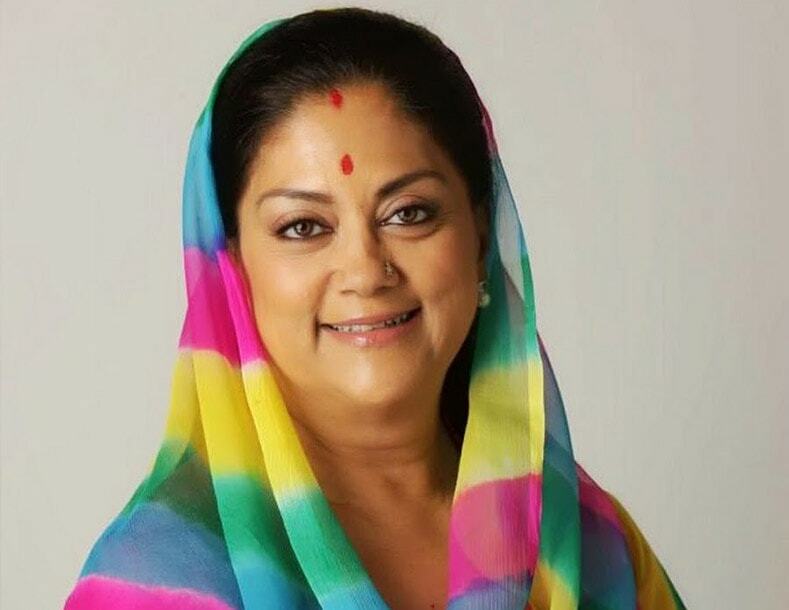 Vasundhara Raje Scindia, is the first female Chief Minister of Rajasthan. If there is one word that encapsulates the life and work of Smt. Vasundhara Raje, it is ‘service’ – service to the nation, service to the poor, service to her people. With the captainship spirit, she always has worked with the people, for the people. Taking a step towards making the small farmers competent in the globalized economic environment, ROCL was formed during her previous tenure as a Chief Minister. The primary objective of these olive plantations is to give farmers of Rajasthan a new livelihood. They are no longer dependent only on the traditional crops. They can earn more profits for their efforts and be in terms with the global market. Constant contact with the aim of understanding and empathizing with their problems and solving them has been her goal, and Smt. Vasundhara Raje has fulfilled her arduous responsibilities by providing encouragement for this project. 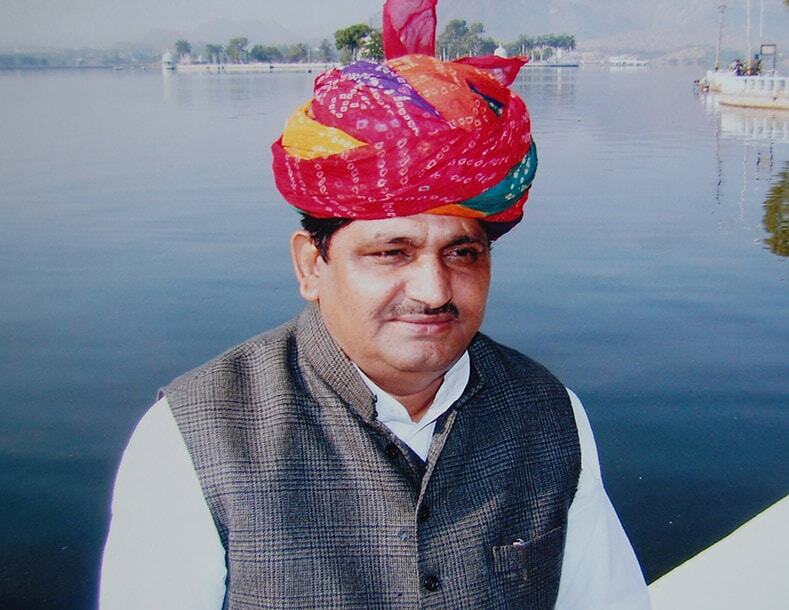 Prabhu Lal Saini is the Agriculture Minister of Rajasthan. 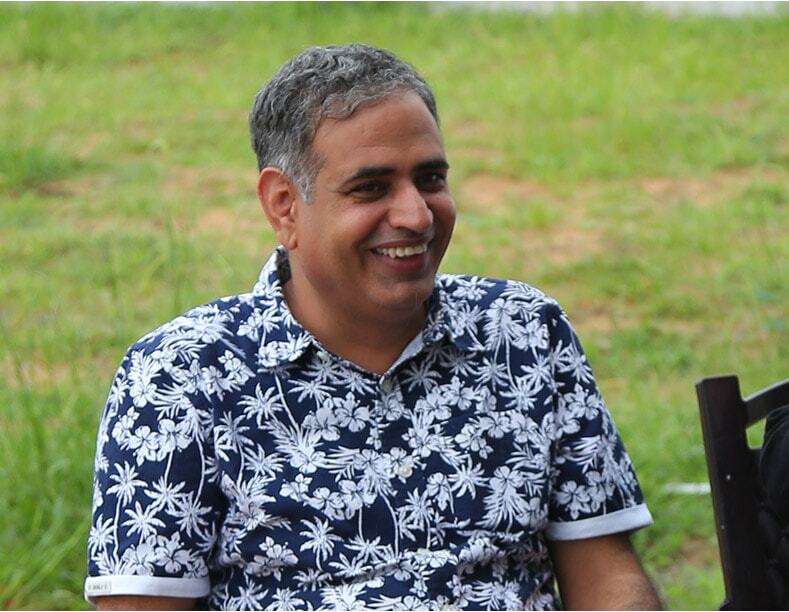 He hails from a rural background and was also a Sarpanch of his own village from 1982 to 1992. Working for the welfare of the people, he has known grassroot politics like the palm of his hand. Being a farmer himself, he has been highly sympathetic to farmers’ woes. He has introduced several initiatives for the welfare of these farmers, one of these is setting up ROCL. He has promoted olive and date farming, marking a major shift for the agricultural sector. His tenure has been full of innovations which will have a long-lasting effect. He will be awarded an honorary PhD in agriculture for his extensive research and notable contributions in the field of agriculture by SKRAU, Rajasthan. He has always promoted and supported innovative ideas that have impacted on every domain and taking up olive plantation has been one of those decisions.